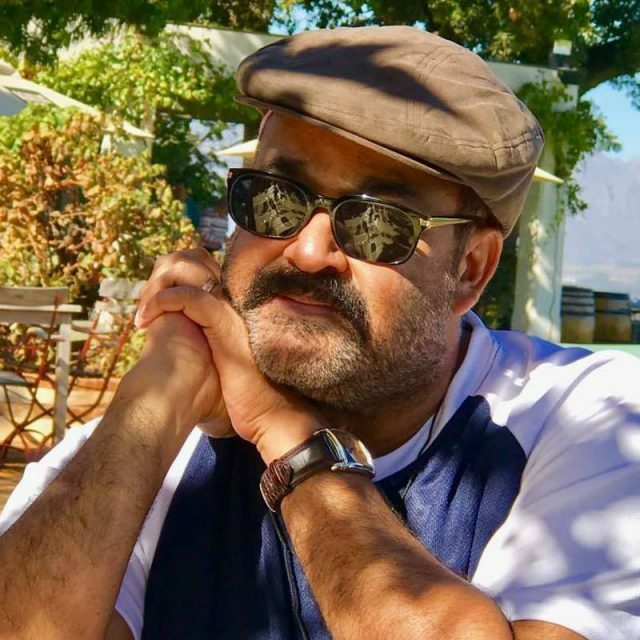 The climax sequence of Mohanlal’s Villain will be shot over 10 days. If you are a die-hard fan of the legendary Mohanlal , we have some awesome news in store for you. 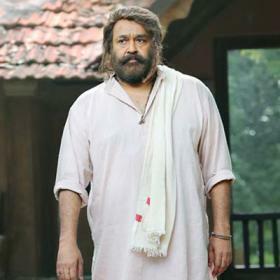 According to reports, the makers of Lalettan’s latest big screen outing ‘Villain’ have allocated nearly 10 days for filming its climax. This suggests that film could feature a grand and intense climax which could catch the audiences by surprises. 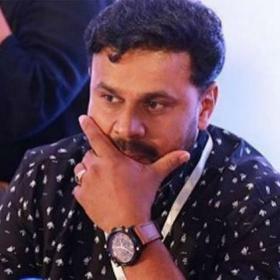 Interestingly, the makers of ‘Villain’ will begin filming the action-packed climax sequences from Tomorrow in Vagamon. Now, isn’t that some exciting news? In case you did not know, ‘Villain’ is touted to be a crime drama and also features Manju Warrier and Raashi Khanna in the lead. 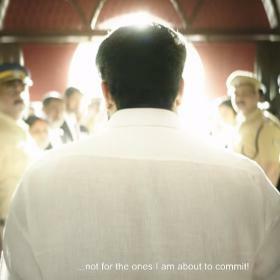 Directed by B Unnikrishnan, it features Tamil actor Vishal in a negative role. 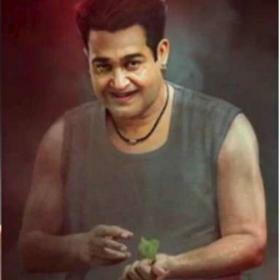 This is the first Malayalam film of his career. Interestingly, sometime ago while speaking to a leading daily, he opened about his role and said that he would be playing a doctor in ‘Villain’. “I essay a doctor in the film with dual dimension and two different looks. In the contemporary portions, I will be sporting spectacles with a moustache and a stubble. In the flashback portions, I am a clean-shaven medical college student,” he said. As it so happens, during that interview, he also confirmed that Hansika too is a part of the film and would be paired opposite him on the big screen. 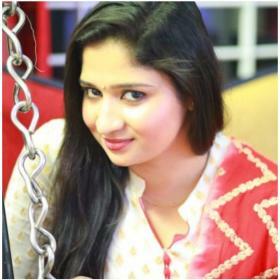 “She will also play a doctor in the movie and we are classmates from medical college. Since we have already worked together in Tamil, we share great rapport and our comfort levels are good,” he added. Wow, this one truly promises to be quite a star-studded affair. Let’s hope that it lives upto expectations.